What does Retinol REALLY do for the skin?! Conquer the core with Vanquish fat reduction! 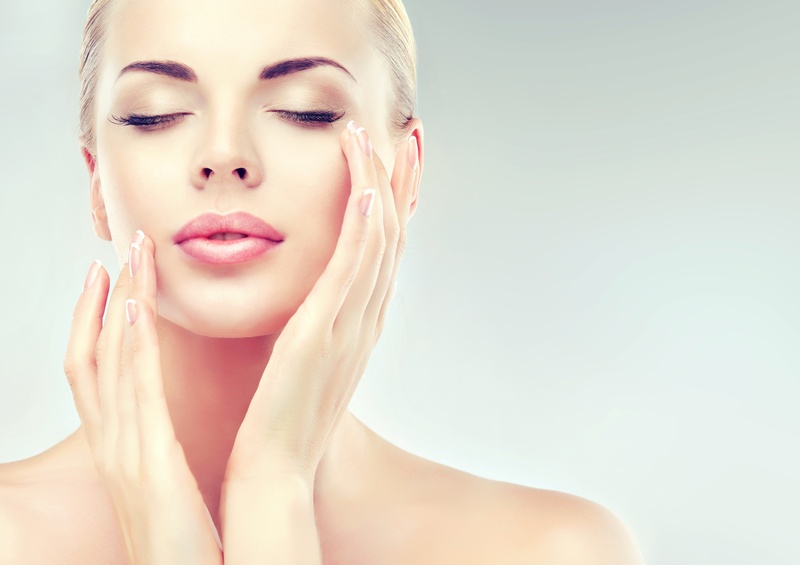 CO2 Laser Treatment, plump and firm your skin!